Why chickens had their bottoms shaved. What ten-year-old treacle was used for. With a bold, accessible new look, these best-selling titles are sure to be a huge hit with yet another generation of Terry Deary fans. 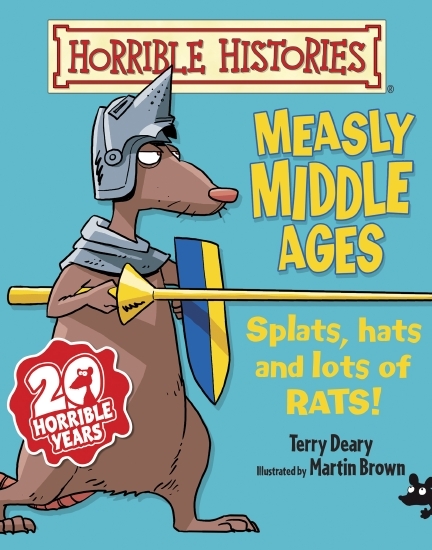 Revised by the author to make Horrible Histories more accessible to young readers.